A Pakistan Muslim League-Nawaz (PML-N) lawmaker who passed slanderous comments against a fellow parliamentarian’s family during a press conference on Thursday has apologised. Addressing media men outside the National Assembly, Latif said he did not want to go into details of whether what he said was right or wrong but admitted that he should not have passed such comments. 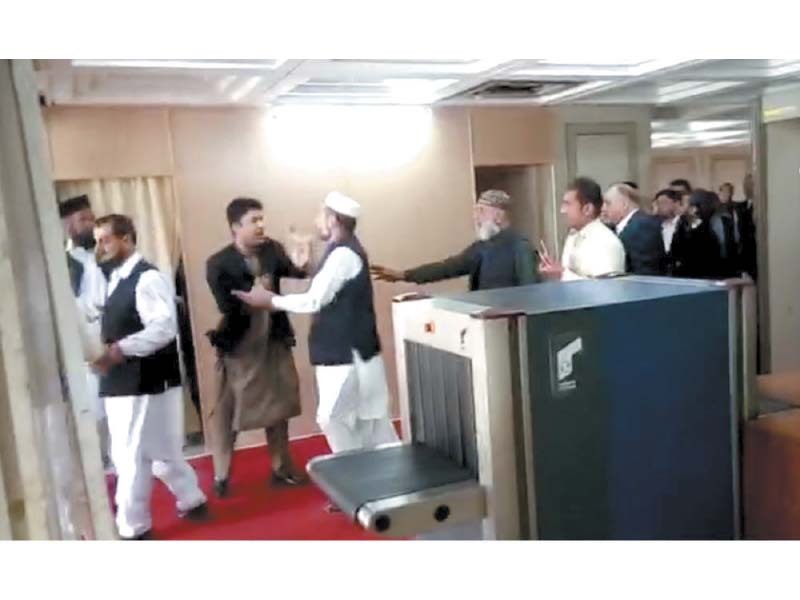 Yesterday, a heated argument between members of the ruling PML-N and opposition’s PTI during an NA session led to a brawl near the doors of the lower house. Latif slapped Saeed during an argument after house proceedings. In reply, Saeed punched him in the face. 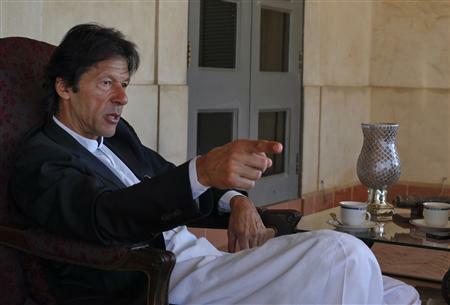 Earlier on the floor, Latif termed PTI chief Imran Khan a “traitor” and a “madman”. Later, addressing media outside the NA, Latif made a passed slanderous and offensive language against Saeed’s sisters. 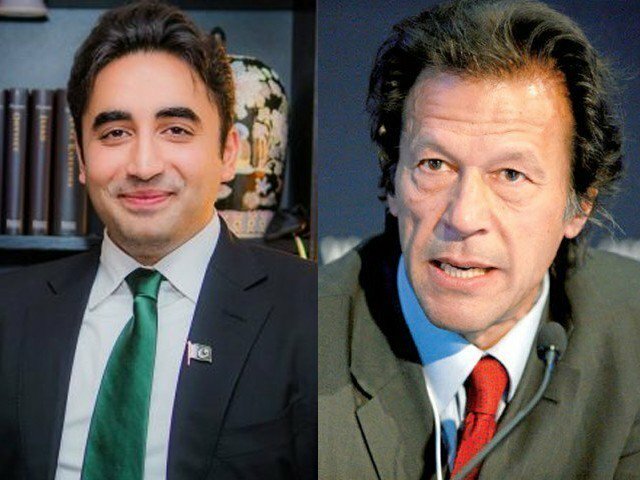 It was the second scuffle between PML-N and PTI members in less than two months. An actual brawl took place on the floor of parliament on January 26.